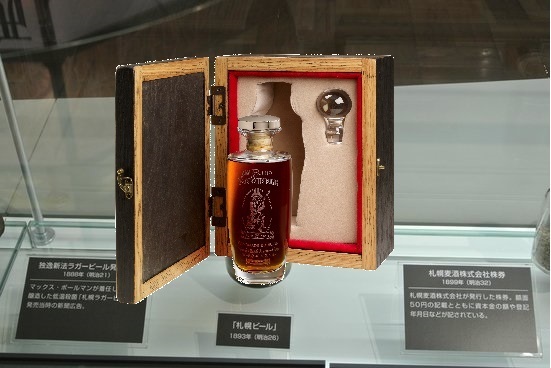 That’s right, hot off the presses, Buffalo Trace announced today that they are releasing a one time, 25 year old Rip Van Winkle (a.k.a Pappy), in special decanters and a nice presentation box for the small and reasonable price of $1,800. Being 25 year old barrels and hidden in underground diamond mines or whatever is beneath BT, only 700 or so bottles are coming out which makes this a wonderful museum piece for really really rich people. Good luck getting a hold of this one which is already worth double it’s retail price before it’s even been shipped.